We are at the base of Mt.Si and minutes from many popular hikes and trails. 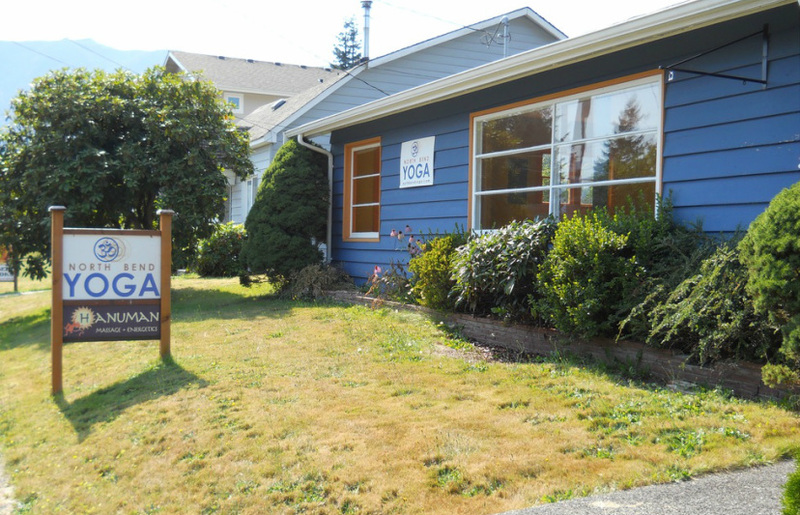 Join us for some yoga on your way up from Seattle to hike Rattlenake Ledge or Mail Box Peak or on your way back to Seattle from hiking Mt Si or Twin Falls. We are also minutes away from the amazing Snoqualmie Falls! We are just off of SR 202 right where it bends between Snoqualime and North Bend. Parking is in the alley behind the building or on the side streets like Sydney and 3rd. Only minutes away from Snoqualmie and Snoqualmie Ridge (98065). We have easy access to I-90 and the communities of Issaquah (98006, 98027, 98029, 98075) Sammamish (98074, 98075) and Bellevue (98004, 98005, 98006, 98007, 98008).